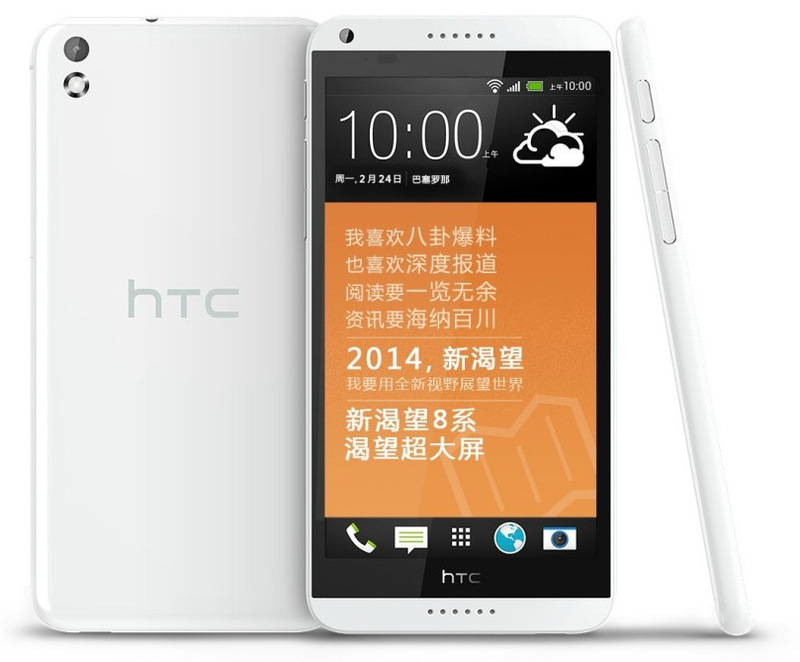 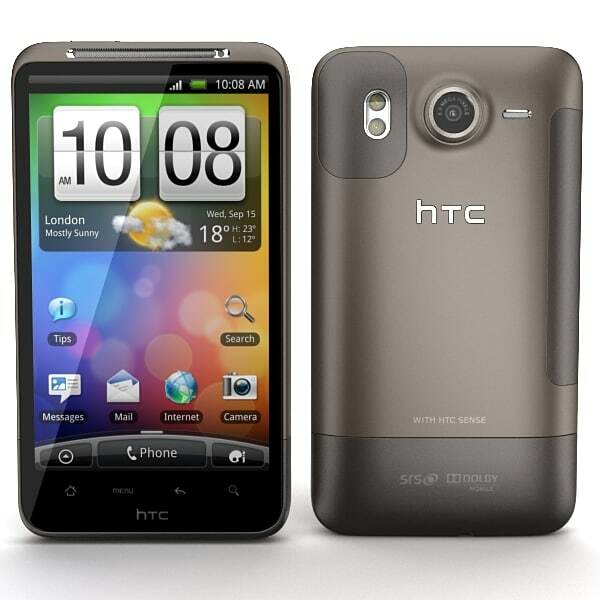 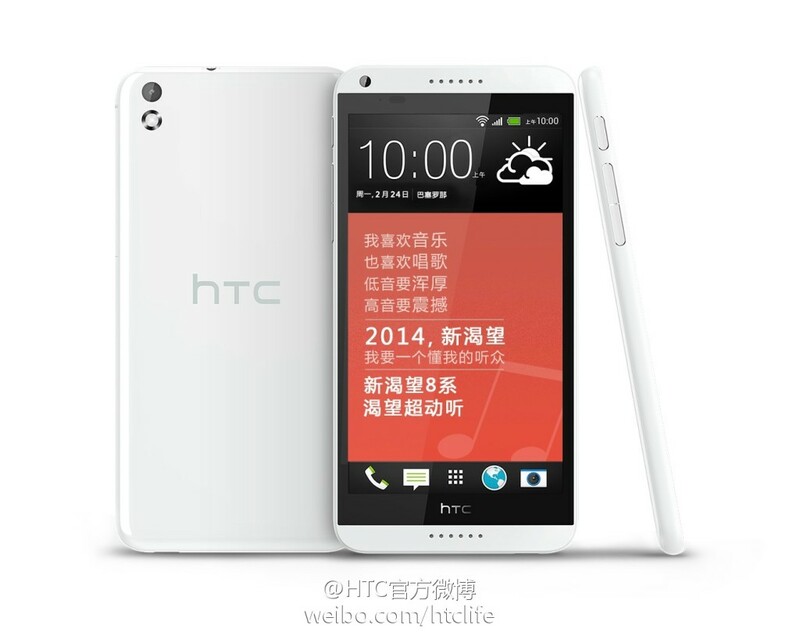 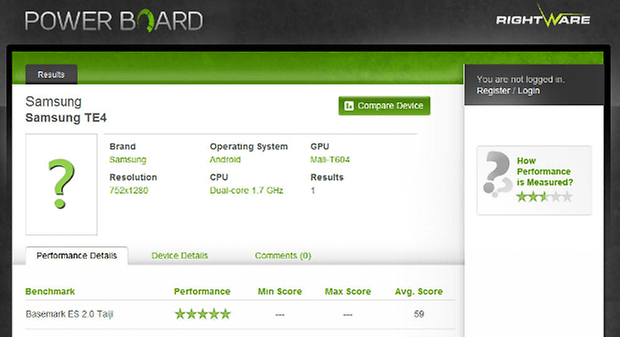 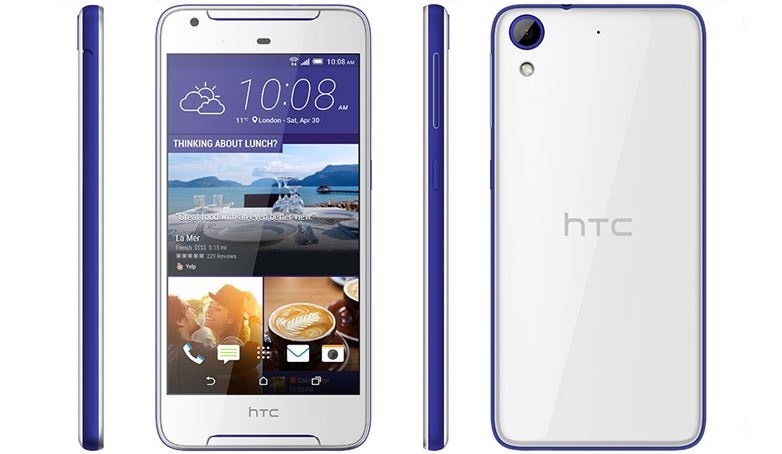 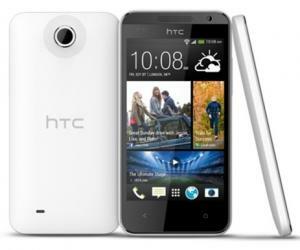 HTC Desire 8 is a mid-range model with a giant screen on the entire 5.5 inch and 13 megapixel camera. 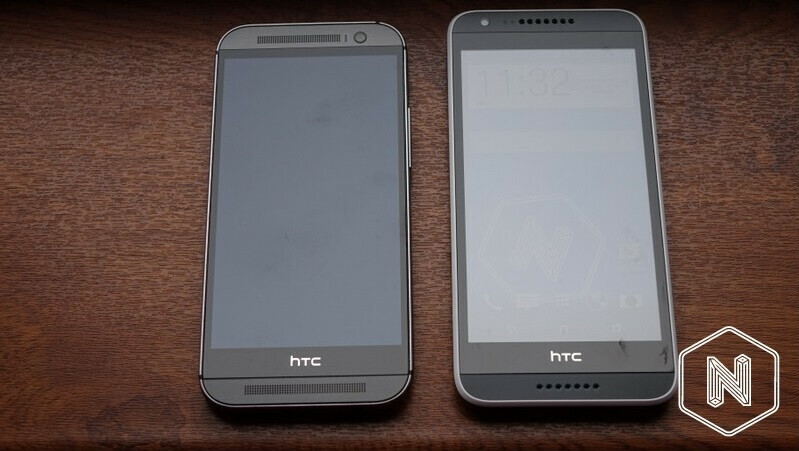 Barely a week ago, we heard that HTC will concentrate more on phones in the cheaper price segments, and now look, we saw a picture of a new HTC Desire 8 model which lands in the middle. 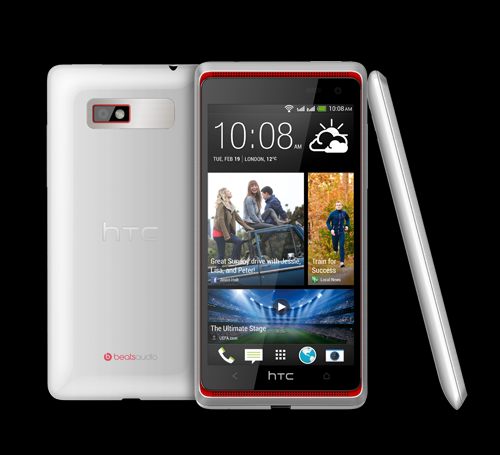 HTC Desire 8 is a dual-sim mobile with 5.5 inch screen and yet unknown resolution, 13 megapixel camera (not UltraPixel) at the back and 5 megapixel on the front. 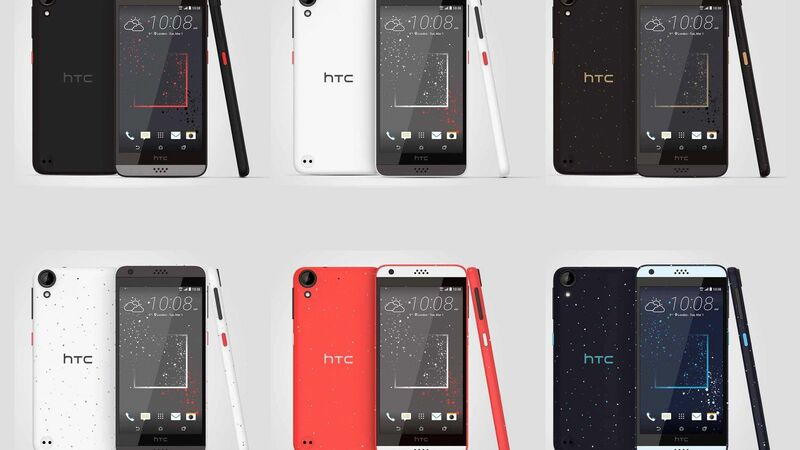 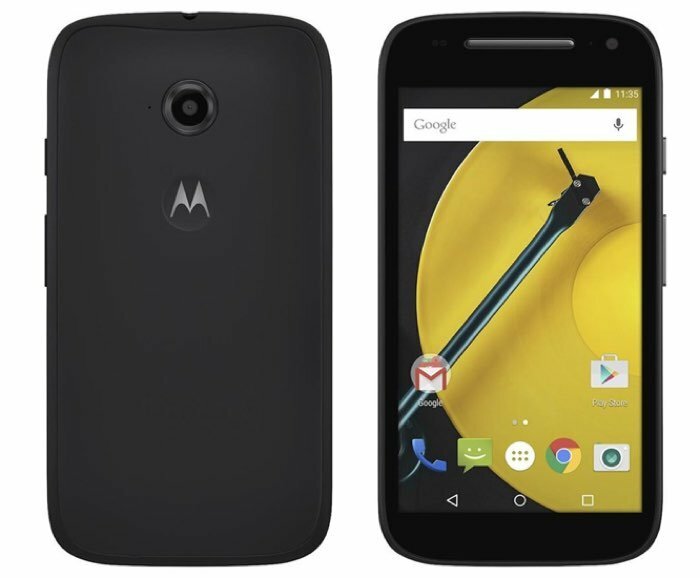 It is expected to be crafted in plastic and sold in colors of white, red, yellow, orange and cyan. 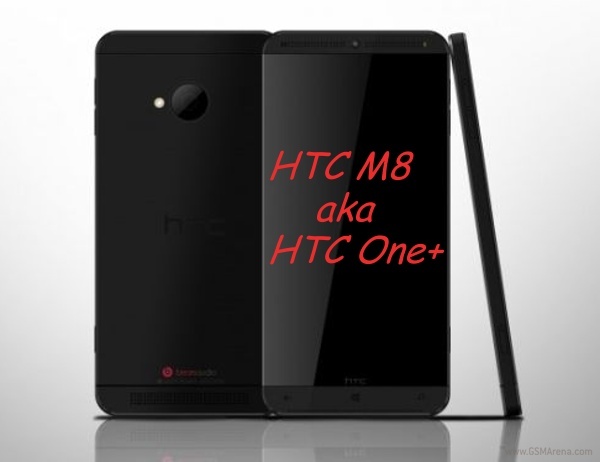 Noteworthy is the fact that there is no hardware buttons on the front, it suggests therefore to Desire 8 jumps on the bandwagon and get software buttons as it is expected of the next top model M8-despite the fact that the buttons are not to look at this picture. 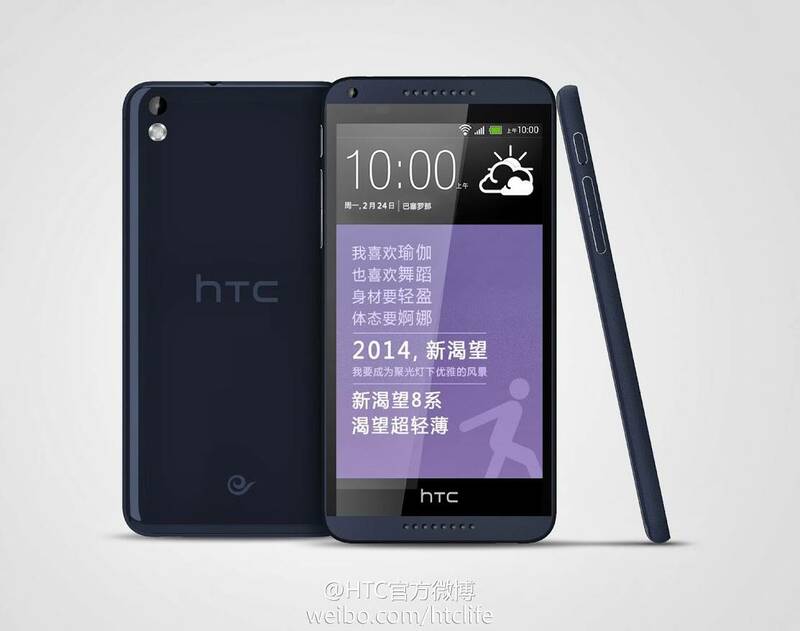 It is expected that the phone will be launched in China on March 18, a date that emerged from a leaked screenshot from the Chinese side MyDrivers, if that is the case, there is a pretty good chance that we can see the Desire 8 at MWC at the end of this month. 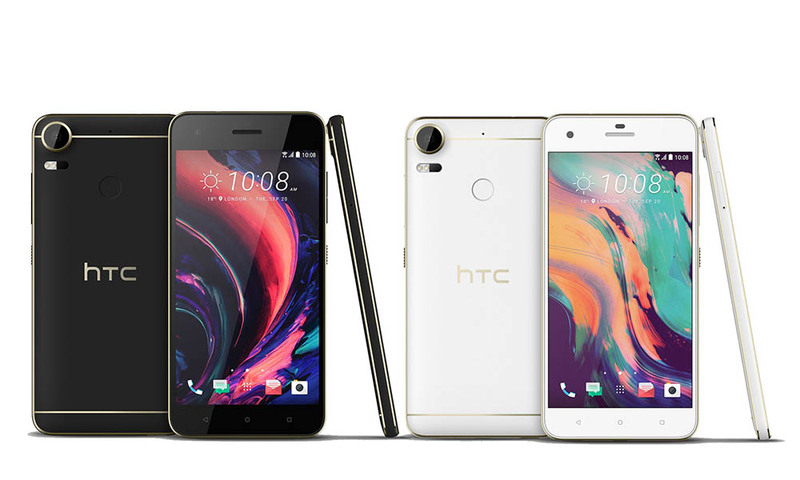 All new designed HTC mid-range: HTC Desire 10 Pro!